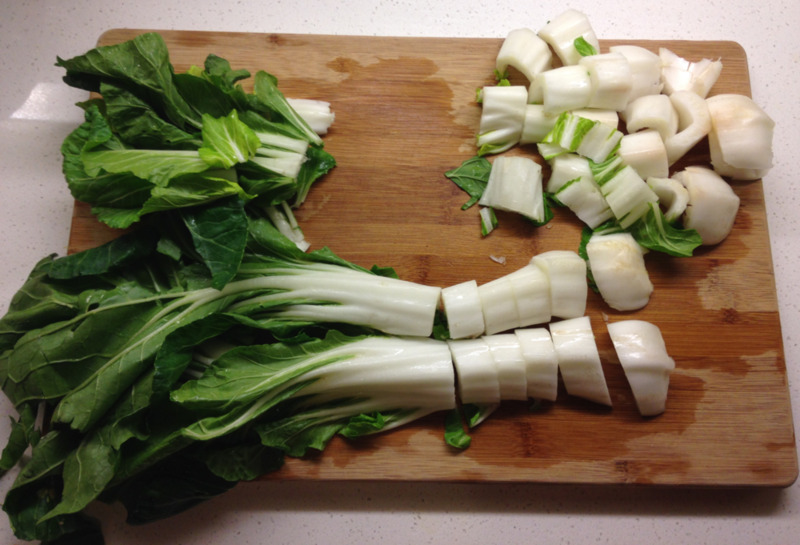 Bok Choy, a vegetable that deserves much more attention than it gets, is really easy to make and has some great qualities! 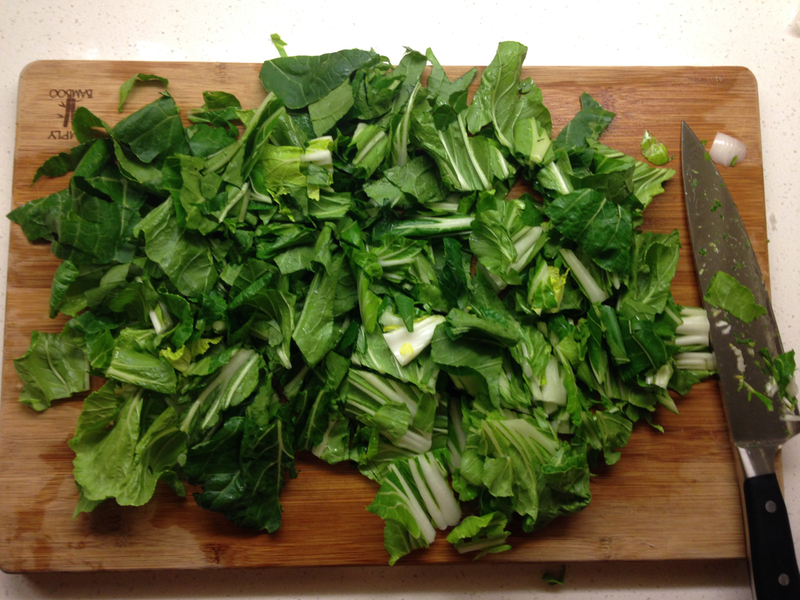 Straight up sautéed greens, like spinach or kale, are a little too much for some people, especially those that don't like their vegetables. 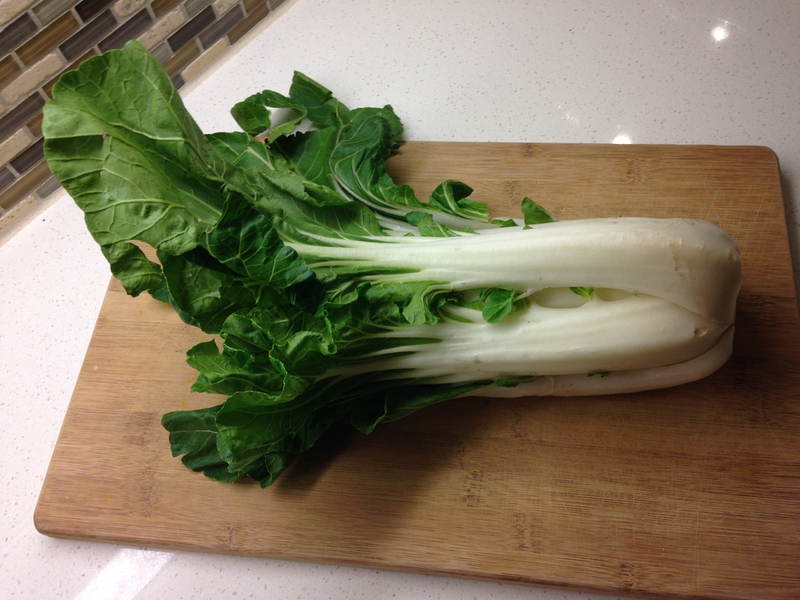 Bok choy gives you the benefits of super nutrient dense leafy greens, while also adding in a very juicy, slightly sweet stalk! The ginger and garlic add further nutrients and some great flavor. I personally love to add sautéed onions with this for some extra sweetness and flavor. 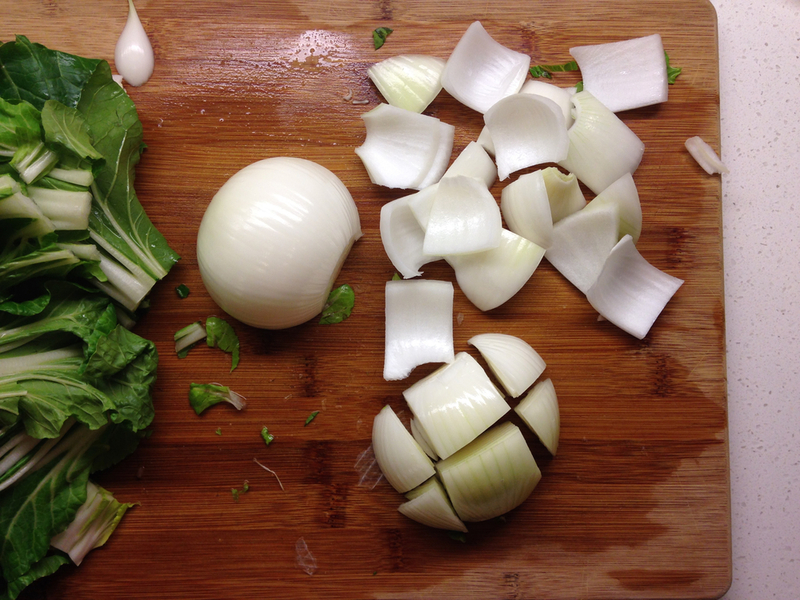 I might be biased with the onions though; they make just about everything taste better in my book. Part of this easy, simple, balanced meal!